 The Nose Knows is a podcast hosted by Jon Contino featuring Brent the Intern. Jon answers questions submitted by listeners about design and the life of a creative person. He discusses personal stories about his honest experiences building a creative business over the years, shares behind the scenes hijnx and hilarity, and may go on random tangents about old pop culture and air grievances with just about everything. Jon Contino is an influential staple in the design and branding community. As founder and creative director of Jon Contino Studio, he has produced award-winning work for household names including Nike, MillerCoors, American Eagle, Coca-Cola, 20th Century Fox, AT&T, and Sports Illustrated. He has also received some of the industry’s most prestigious honors, including a Decoration & Design Building Stars of Design award, a Clio Key Art Award, a Cannes Lion award, and an ADC Young Guns award. He was born and raised in New York and never left. Submit your questions below. They will be submitted anonymously, unless you specify otherwise. Questions are not limited to design. Please feel free to be expressive and ask whatever you'd like, however we ask that you remain respectful and use common sense. Thank you! Your question has been submitted to the master list of wonder!